The USA Niagara Development Corp. board of directors met today and approved the acquisition of 201 Rainbow Blvd. 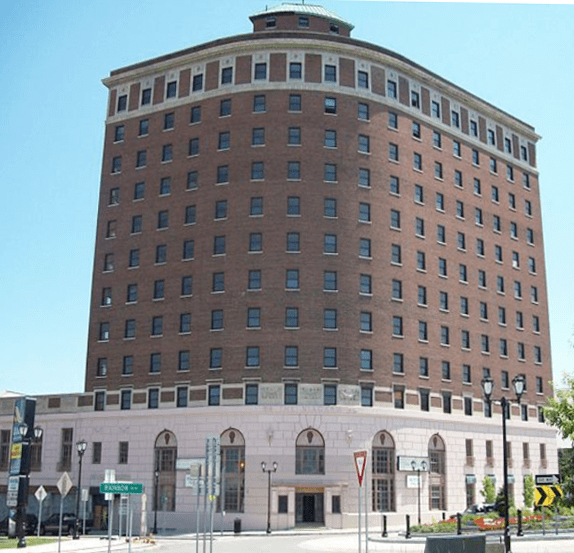 – the historic Hotel Niagara – for the purpose of issuing a request for proposals for the complete renovation of the architecturally significant property. The property, one of the few remaining structures that pre-date urban renewal demolition activities in the city, offers several benefits to potential developers, including eligibility for historic tax credits and its location adjacent to the USAN-owned Conference & Event Center Niagara Falls, Old Falls Street and the entrance to Niagara Falls State Park. USAN will purchase the property from JSK International Corp. for the fair market value of the property, which is up to $4.4 million. Funding for acquisition and related interim holding costs, including inspections, insurance and property holding services up to $5 million, will be provided through the “Buffalo Billion.” USAN does not intend to own the property long-term, but will need to acquire, hold and insure the property for approximately 24 months after closing. Any future transfer for development will require additional USAN board approval. For all the details, click here to read. Empower, the not-for-profit organization formerly known as Niagara Cerebral Palsy, recently has opened a bottle and can redemption center, called Empties for Empower. The center, located at 4701 Military Road (near the Route 31 intersection), is available for anyone to use. The public can drop off bottles and cans, opting to receive a full deposit or donate it to Empower. Empower also earns money back on every bottle and can. 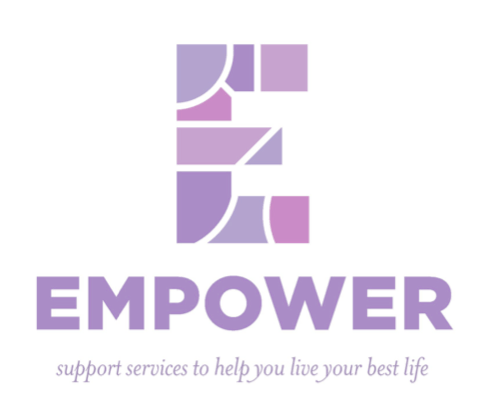 Empties for Empower is a job training and employment readiness program for individuals with developmental or intellectual disabilities. These individuals sort the bottles and cans, and handle cash returns and donations. Funding for the program is provided through the New York State Office for People with Developmental Disabilities. For the full details, click here! U.S. Reps. Chris Collins (R-NY-27) and Louise Slaughter (D-NY-25) today led a bipartisan letter from members of the New York congressional delegation to President Barack Obama opposing the Trans-Pacific Partnership. TPP is a free trade agreement between the U.S. and 11 countries: Malaysia, Mexico, Japan, Vietnam, Australia, Brunei, Canada, Chile, New Zealand, Peru and Singapore. Members sent the letter as final negotiations are currently underway between the U.S. administration and the participating foreign countries. “Western New York bears the scars of poorly negotiated past free trade agreements – scars like lost jobs, shuttered factories and a generation lost to economic opportunities that were outsourced to foreign competitors,” Collins said. “I cannot support a trade agreement that once again threatens America’s working middle class, and fails to address several of the biggest challenges facing American manufacturers, including currency manipulation and intellectual property protection. Gov. 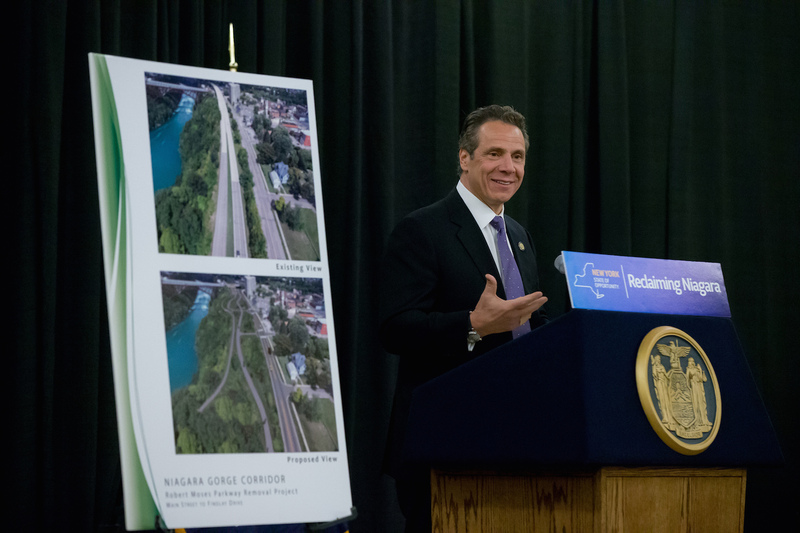 Andrew M. Cuomo today announced New York state will replace an underutilized two-mile stretch of the Robert Moses Parkway North in Niagara Falls with open space, scenic overlooks and recreational trails to make the waterfront more accessible to residents, tourists and visitors alike. The project marks the largest expansion of green space since the Niagara Reservation was designed in 1885, and will link the Niagara River Gorge and Falls into a single destination to allow easier access to the water’s edge. 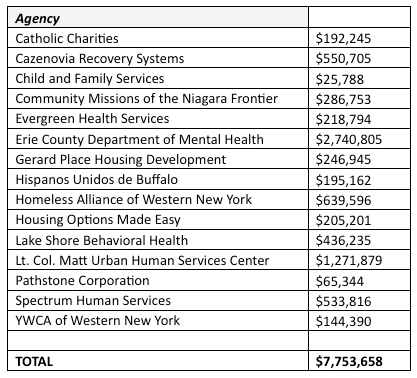 Congressman Brian Higgins has announced more than $7.75 million in federal funding to support efforts to end homelessness in Western New York. The federal funding will be provided through the U.S. Department of Housing and Urban Development. University at Buffalo faculty members Diane Christian and Bruce Jackson are widely known for having multifaceted careers. They recently added a new role to their lengthy résumés: Philanthropists. The pair has pledged a $1 million bequest commitment to support students of creative and performing arts at UB. Once realized, the pledge will create a scholarship and a fellowship fund for undergraduate and graduate students in the creative arts. The pledge is made in support of the Creative Arts Initiative, a new UB program that brings world-class creative and performing artists to the university for on-campus residencies. Jackson, SUNY Distinguished Professor and James Agee Professor of American Culture, is co-director of CAI with SUNY Distinguished Professor David Felder, Birge-Cary Professor of Music. 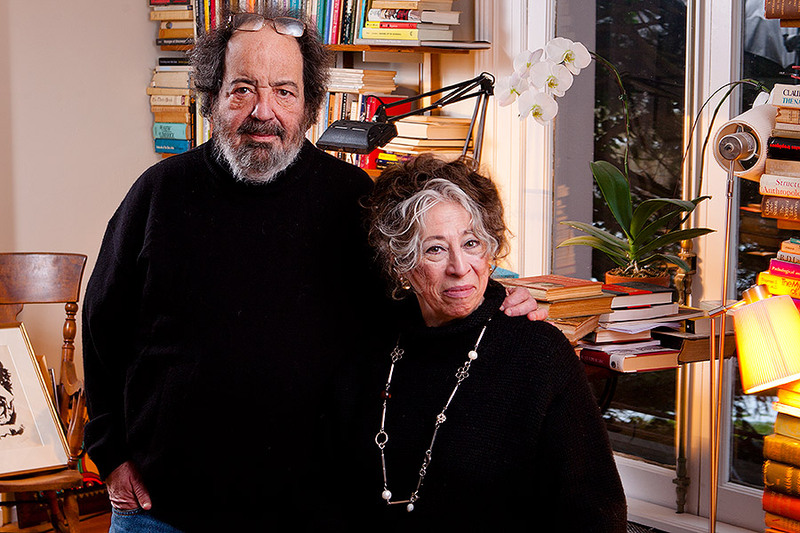 In Western New York, the couple is perhaps best known as the creators and longtime hosts of the Buffalo Film Seminars, which began in 2000 and have been held each semester for the past 16 years. Through their pledged gift, the couple will honor their mothers by naming the two awards for them: the Julia Jackson Scholarship in the Creative and Performing Arts, and the Ruth Christian Graduate Fellowship in the Arts. UB President Satish K. Tripathi expressed thanks to the pair for offering such significant support to the creative arts at the university. To read more more, click here. KeyBank announced it will provide a total of $12 million in capital to help develop the Niagara City Lofts in Niagara Falls. The adaptive reuse project will convert an existing, abandoned public high school, built in 1923 and vacant since 1986, into 61 units of workforce housing, affordable housing, market rate apartments and a new commercial community space. The building has been submitted to the National Register of Historic Places for designation as a historic building.